Well.. rejoice! 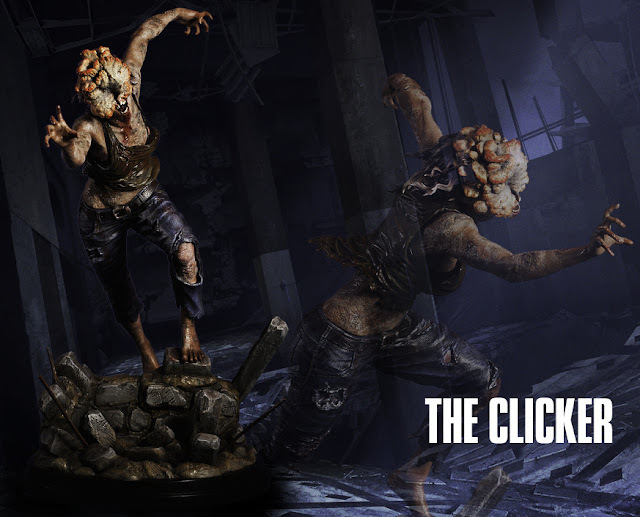 Gaming Heads will be producing a Clicker Statue from the game. Great memories from the game. The Last of Us introduced me to Naughty Dog's fantastic storytelling and now I am excited for their Uncharted games. 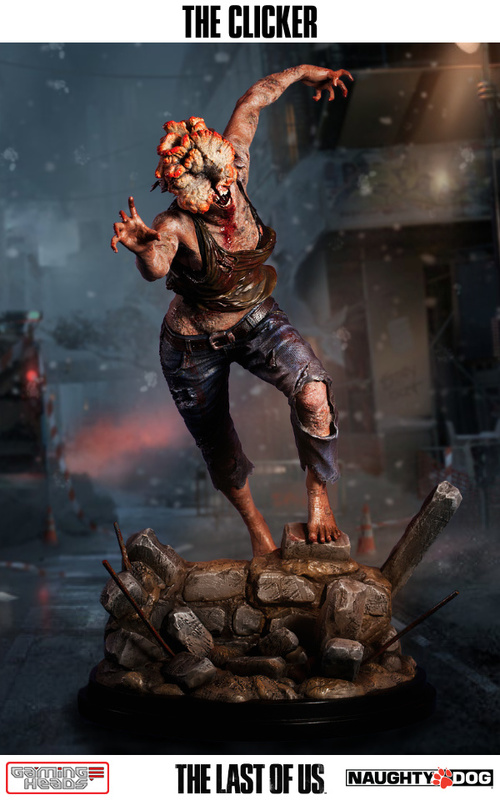 TLOU was one of the recent games that got my heart racing, and the real emotions I felt during the course of the game was one of my most memorable gaming moments. A lot of it had to do with this pose that the Clicker statue is in.. running at me! 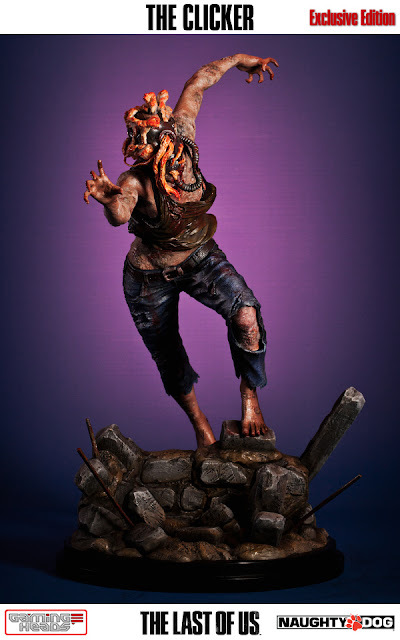 They might make a Bloater statue as well.. 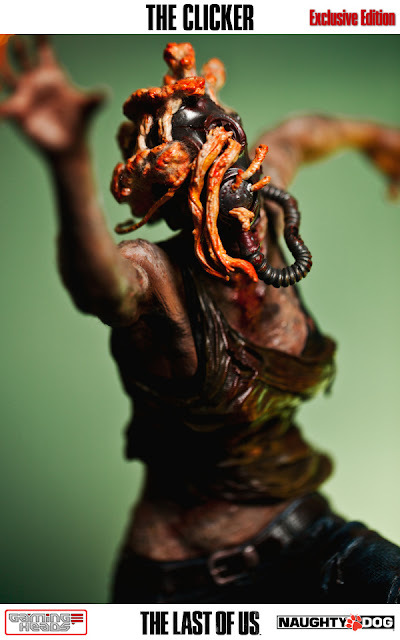 But I would like to see a Joel and Ellie statue in the future, after missing out the one from the Post-Pandemic Edition. 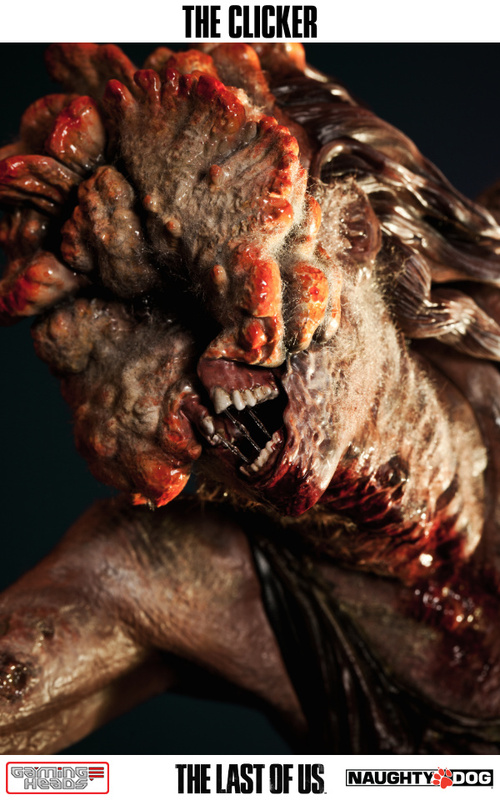 Two great characters that we will probably never see again, based on this interview with The Last Of Us creative director Neil Druckmann. The Standard version retails at about USD$350, stands at 19 inches tall and has an Edition Size of 750. 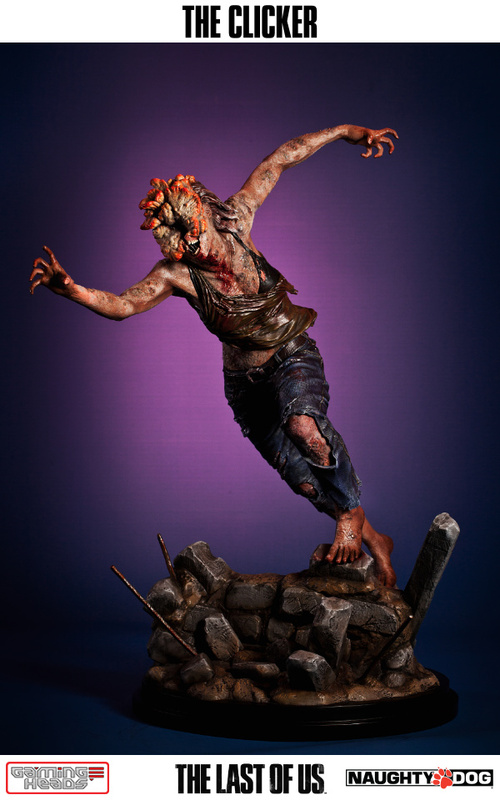 There's also a EX version of the Clicker Statue, retailing at about USD$360, and is limited to only 350 pcs. 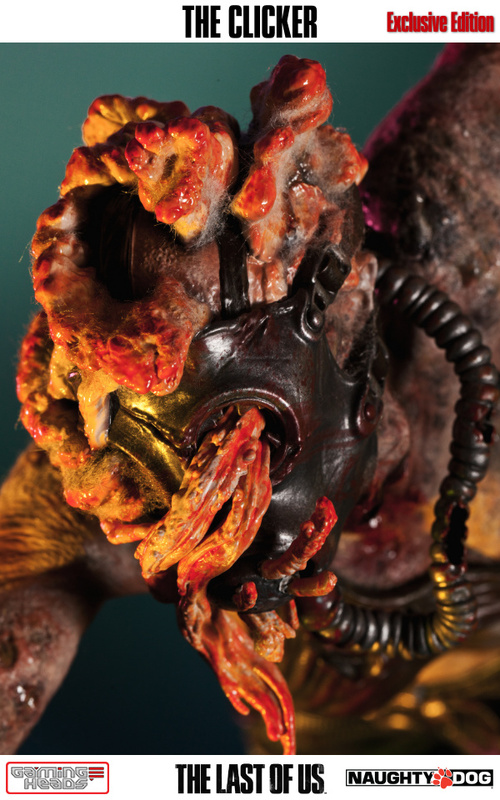 The EX version features the Clicker with a Gas Mask. An outstanding share! I've just forwarded this onto a colleague who has been doing a little research on this. And he in fact ordered me dinner simply because I discovered it for him... lol. So let me reword this.... Thank YOU for the meal!! But yeah, thanx for spending the time to talk about this matter here on your blog, great post to read!